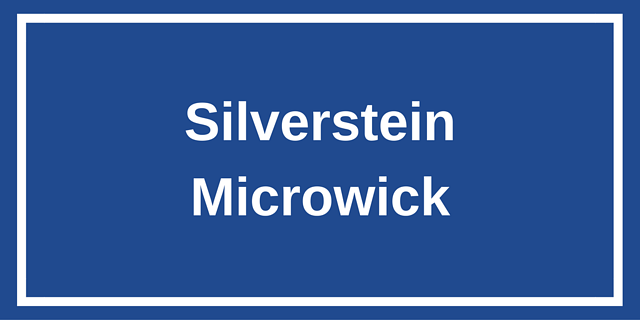 Introducing the Silverstein MicroWick™, a new technique for self-treating Meniere’s & Inner-ear Diseases such as sudden deafness, autoimmune inner ear disease and tinnitus. 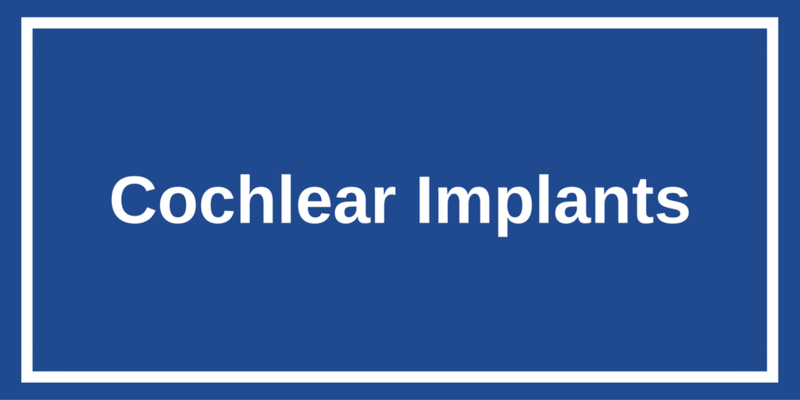 Click Here to watch a video of the MicroWick™ procedure described below.  The antibiotic gentamicin (when placed in the middle ear), is an effective method of relieving attacks of Meniere’s disease in 80% of patients, while preserving the hearing in 95%. These results have been obtained using a MicroWick™ and tube manufactured by Micromedics of Minnesota. The MicroWick™ is placed through a tiny tube in the eardrum and then rests on the round window membrane (the doorway to the inner ear). THIS NEW TECHNIQUE developed by Dr. Herbert Silverstein was designed to deliver medication to the inner ear using a MicroWick™. The first drug used was dilute gentamicin, an antibiotic solution that the patient places in their ear three times a day for two to three weeks. This method is similar to treating eye diseases with eye drops. 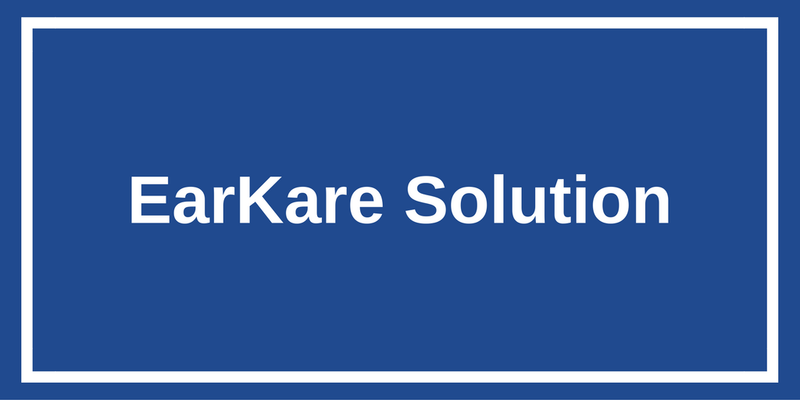 Thus far the results have been excellent in relieving vertigo attacks in 80% of the patients and preserving hearing in most patients. 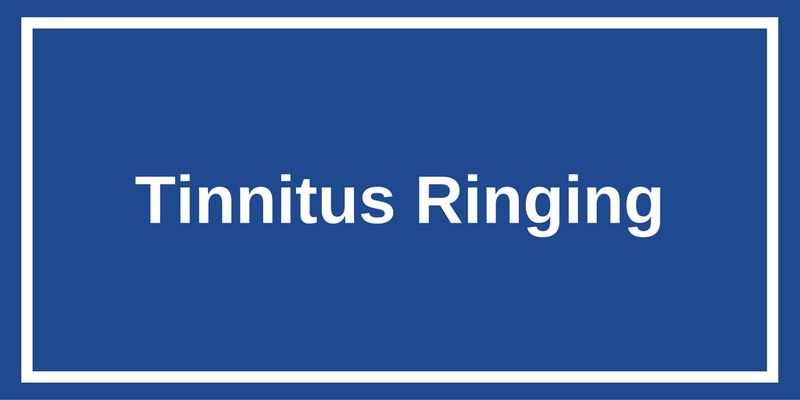 In 60% of patients, the pressure and tinnitus have been reduced. Dexamethasone is used to treat certain cases of Meniere’s disease where the complaints are mostly hearing loss, pressure and tinnitus in the ear. The MicroWick™ has also been used to deliver steroids directly to the inner ear thus avoiding subjecting the body to the side effects of steroids. 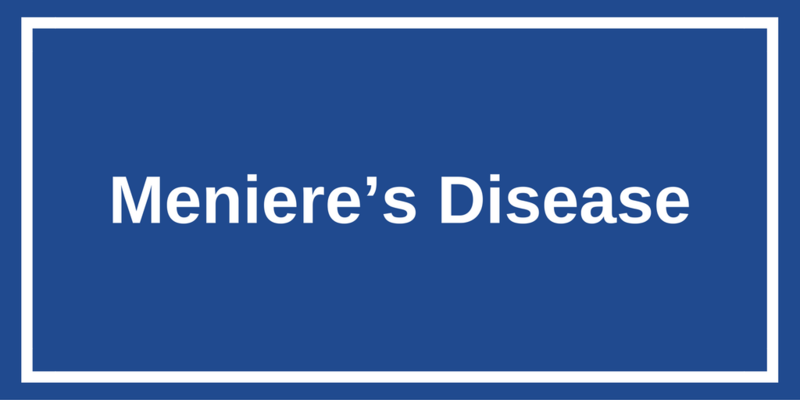 The results are excellent and work best early in the disease when there is little damage to the inner ear from the disease. SUDDEN DEAFNESS - Certain patients suddenly lose their hearing, usually due to a viral infection, a tiny blood clot in the inner ear, or Meniere’s disease. This can usually be treated with prednisone for 2 weeks. 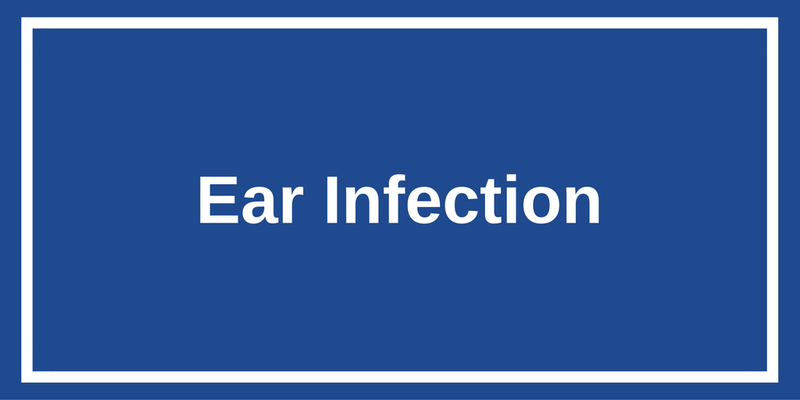 Some patients respond to this treatment, however, when the steroid is given directly into the inner ear, it gets into the fluids in higher concentration than taken by mouth and there are no systemic side effects. If the patient responds to the systemic drug, perfusion the inner ear with Dexamethasone for one month can result in further improvement. If the patient can not tolerate the systemic steroids (i.e., diabetes, stomach ulcers or hypertension) then the MicroWick™ procedure can be used to deliver the drug to the inner directly. Usually, the earlier the treatment, the better the result. 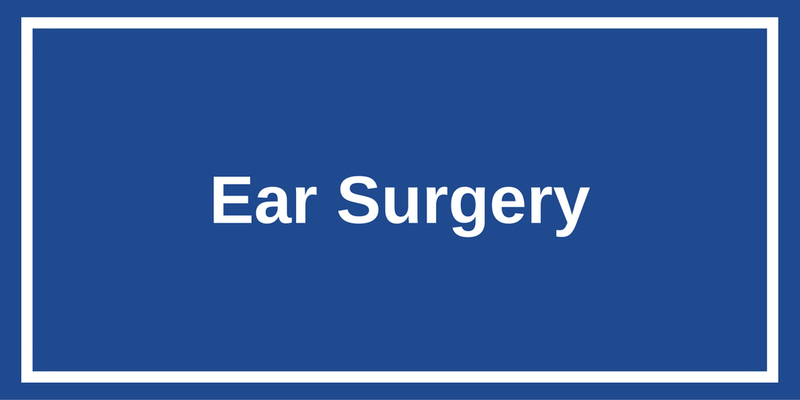 About 50% of patients will get some hearing back, especially if they are treated early in the disease. 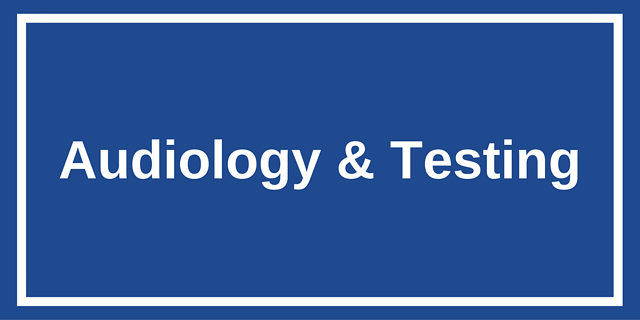 It appears the higher the concentration is obtained in the inner ear the better the result. 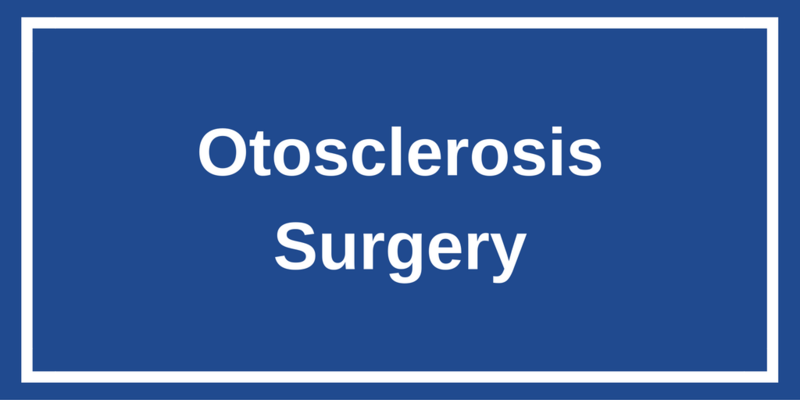 This minimally invasive office procedure is done using local anesthesia. The ESC Lumenis CO2 laser is used to create a bloodless opening in the eardrum through which a tiny endoscope is inserted. Any obstructing membranes near the round window membrane are easily removed with an instrument before the MicroWick™ is inserted. Next, a tiny tube is placed in the tympanostomy opening. 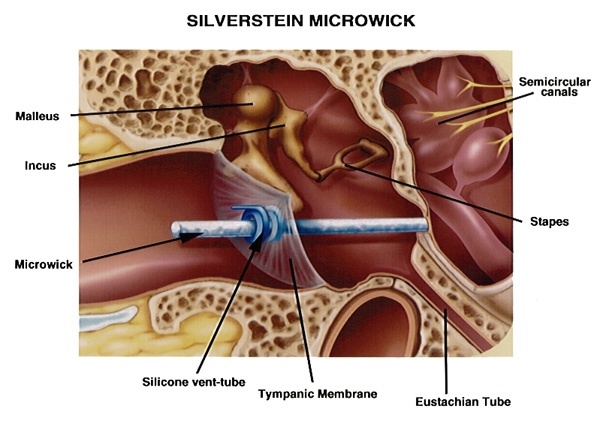 Now the round window membrane is clearly seen and the Silverstein Inner Ear MicroWick™ is inserted. 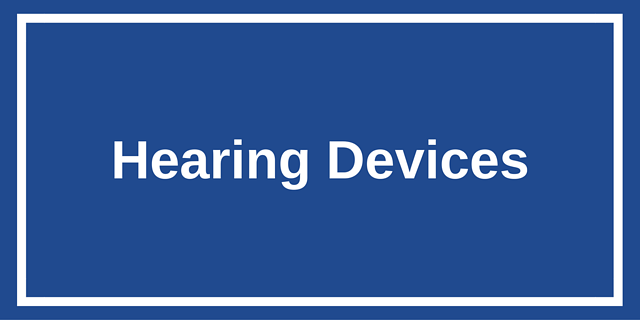 This allows the medication to reach the round window membrane and diffuse into the inner ear fluids, which willtreat the inner ear disease. 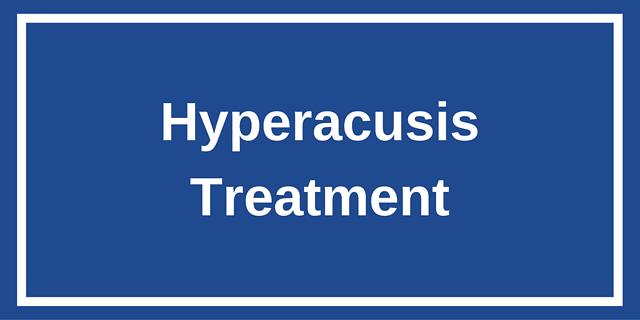 The treatment is far less expensive than hospitalization for surgery. It is also painless and well tolerated by patients. Most insurances cover the procedure. After the treatment, the tube and the MicroWick™ are easily removed in the office. The opening in the eardrum heals rapidly. There have been few complications and excellent results.